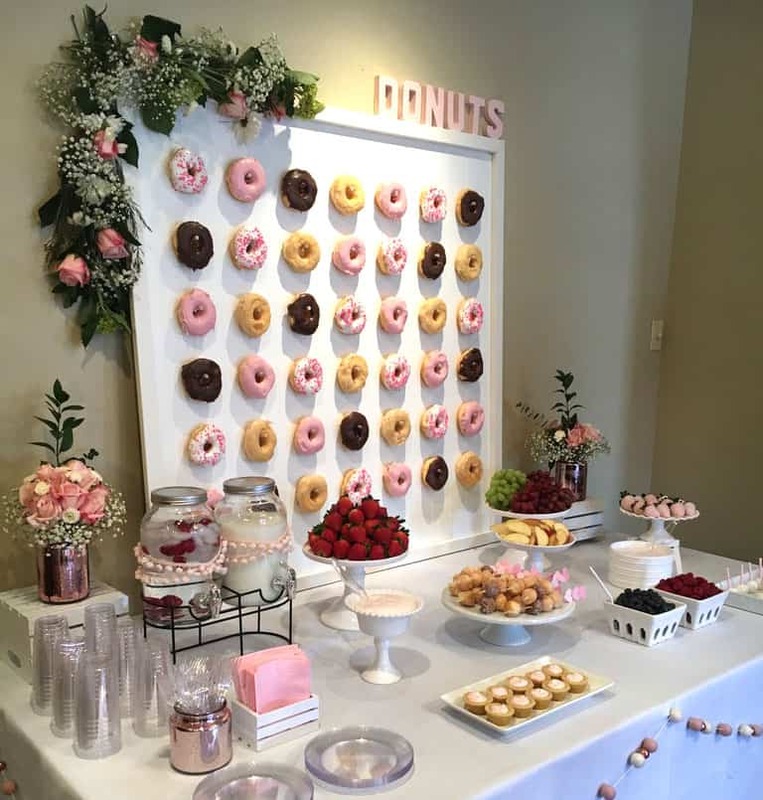 Donut walls are a fun addition for any event. 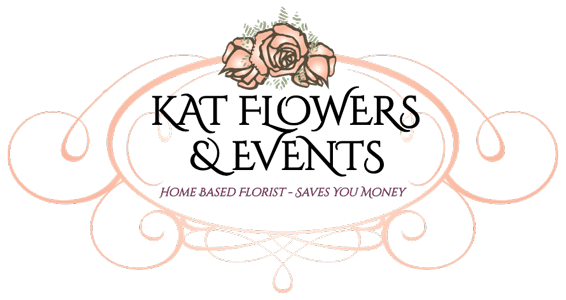 Hire includes dressing up the donut wall to suit YOUR event – elegant for engagements and weddings, toys and colours for christenings and baby showers, to match your theme for birthdays, corporate events and bridal showers. Each Donut Wall comes fully loaded with 40 or 80 donuts.